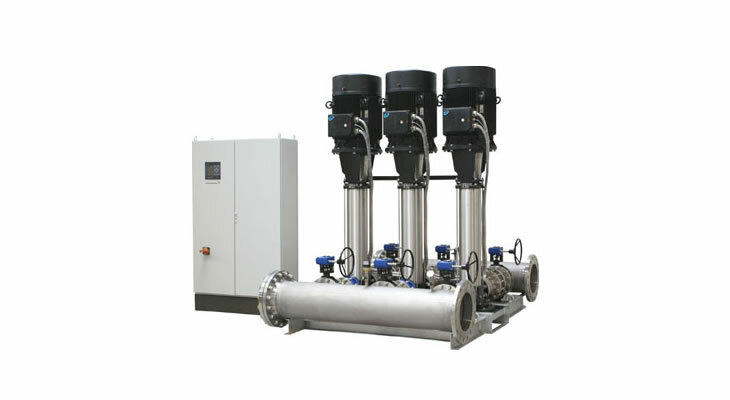 Grundfos is one of the biggest pump manufacturers in the world. This allows Stearnes to be able to offer you an unsurpassed range of domestic and commercial pumps. 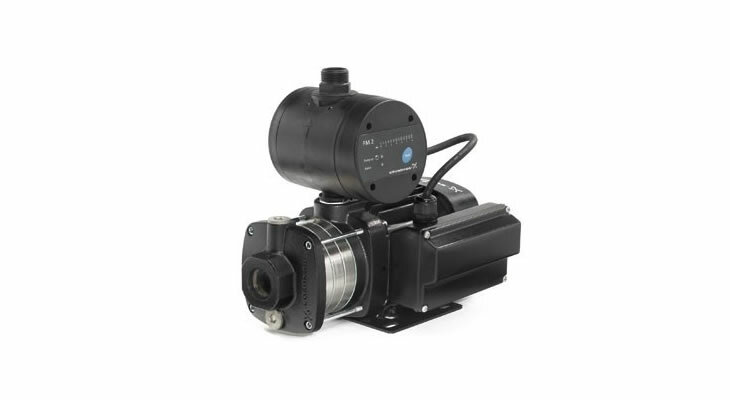 They offer a comprehensive range of pumps designed for large scale irrigation projects such as farmland, vineyards and turf. 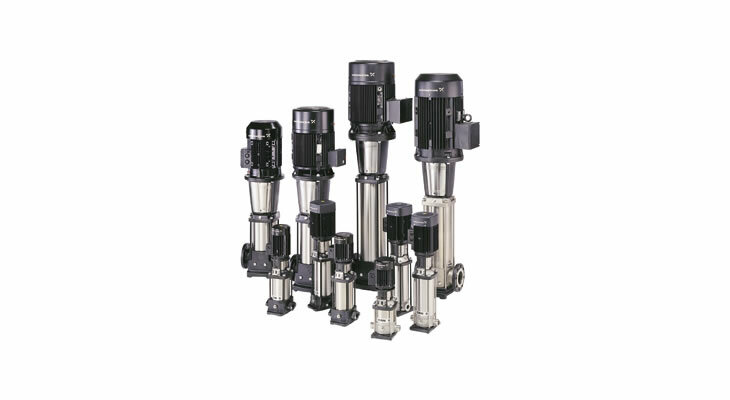 Grundfos pumps can be counted on to perform reliably even in the toughest environments.